Set in a future without electricity, Skye, a young woman, receives a mysterious map from her father and must embark on an adventure through a post-apocalyptic world to save mankind. TETRO ROUGE is a post-apocalyptic adventure tale set in the near future. After decades of industrial innovation and technological depedance the sudden disappearance of Earth's magnetic field wipes out our electricity and throws the planet back into the stone age. Eric, a controversial physicist who foresaw this catastrophe and, together with his daughter Skye, sets out on a mission to secure humanities prospects at a second chance. Hunted by the power-hungry fanatic Hector and his group of deadly mercenaries looking to restore order to what's left of humanity, Eric soon realizes that he is unable to complete his task. With his last breath he hands Skye a mysterious map containing the secret to humanity's future. Torn between her need for revenge and a quest to fulfill her father's dying wish, Skye meets Tetro, a shady drifter with a dark past who joins her on a search for salvation. The hunt is on when Skye, Tetro and Hector set off on a perilous race to the edge of the map in search for humanity's last chance. 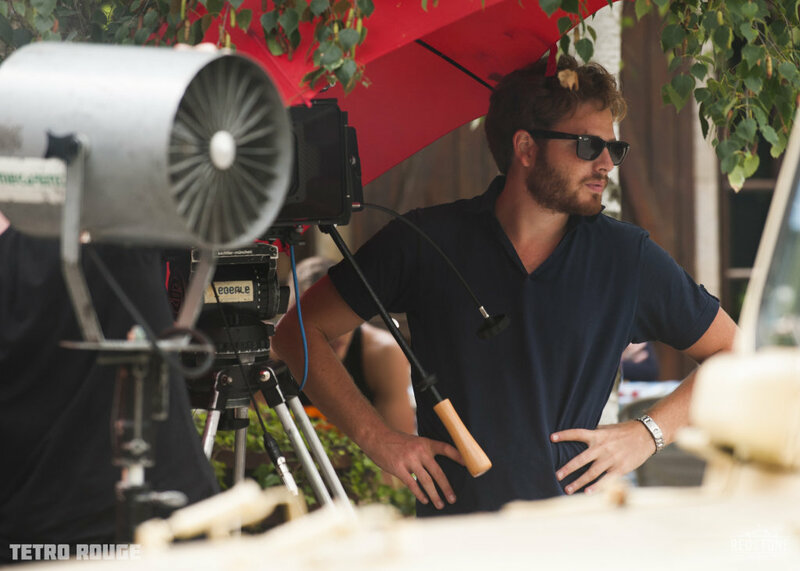 Shot on a shoestring budget in Switzerland and France the crew traveled to remote and desolate locations covered in nature's beauty to take audiences on this epic adventure through thick forests, across sweeping landscapes and over treacherous mountains. Regions are unavailable for this movie. 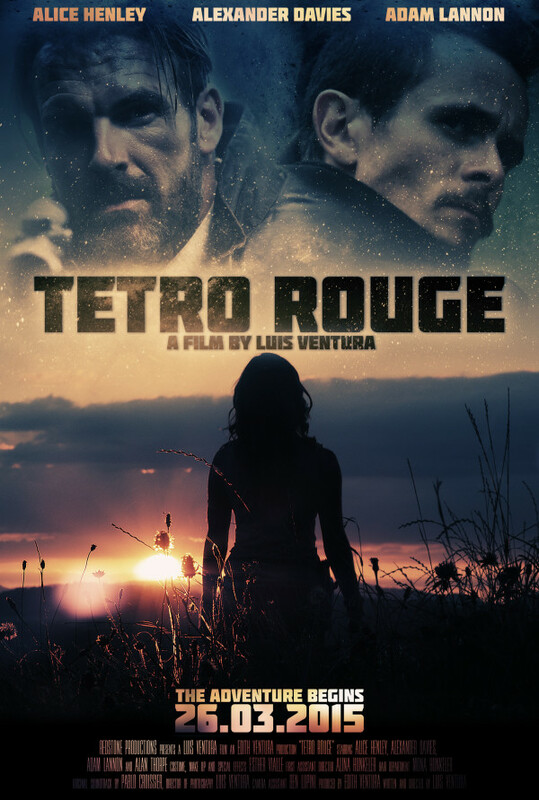 Click the "Watch on Netflix" button to find out if Tetro Rouge is playing in your country.